As I discussed in our blog post The Three Types of Innovation, there are three main types of innovation: 1) pioneering innovation, 2) best practice innovation, and 3) technological innovation. In this post, we will discuss pioneering innovation. Pioneering innovation is often the example of innovation most associated with the term innovation. Pioneering innovation occurs when a brand new product, service, or way of doing something is introduced into the market. This method, however, is the rarest form of innovation as most products or services have already been introduced into the market in one form or another. While not every industry may have utilized each innovation, it is very rare that a new product, service, or way of doing something is completely original. When I think of pioneering innovation, I think of invention. An invention is something that is brand new and refers to the very first occurrence. For example, Thomas Edison is widely known as the inventor of the light bulb. The truth is, however, that Edison did not invent the first electric light bulb. Inventors such as Allessandro Volta had early forms of electric light dating back to as early as 1800 while Edison had his first successful test on October 22, 1879. Edison did, however, developed the first commercially practical incandescent light. One example of a modern form of pioneering innovation is the Segway. The Segway is a two wheeled personal transportation device where a person stands upright to ride. It is activate by shifting your weight forward or backwards and by using a handlebar to steer. The idea behind the segway was to transform the personal transportation industry by providing a devise that places riders at an increased elevation in a crowd and provides a stability so that the rider does not need to dismount when the device comes to a stop. Due to these features, the Segway has become popular for tourism and law enforcement agencies, especially in large crowded events. The reason I classify the Segway as a form of pioneering innovation is because this really was the first personal transportation devise of its kind. Previously, bikes, scooters, and motorcycles all had to be moving in order to stay on them. The standing form of the Segway has allowed riders to fully stop without needing to step off or dismount from the device. While it was originally speculated that the Segway would fully transform the industry, it has found a niche market in areas such as law enforcement and tourism. Another product that is a form of pioneering innovation is the GPS. Before the GPS, there really wasn't anything comparable, at least on the consumer market. Most of us remember the first Christmas season when GPS's were the rave. EVERYONE was purchasing them, and it was a new product anyone who drives a car could use. The fascinating thing about the GPS is how quickly it came and how quickly it is going - due to technology like our smartphones. Innovating the GPS is a post for another day, but the GPS truly was a form of pioneering innovation. I have often heard authors or businesses claim that something essentially falls into the category of pioneering innovation, while the form of innovation was not completely new in one form or another. In our next post, we will explore innovations that come from utilizing industry benchmarks or other-industry best practices. It's free! 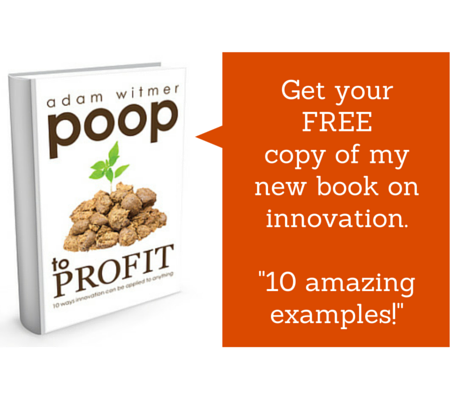 Sign up for a free copy of my book on innovation. 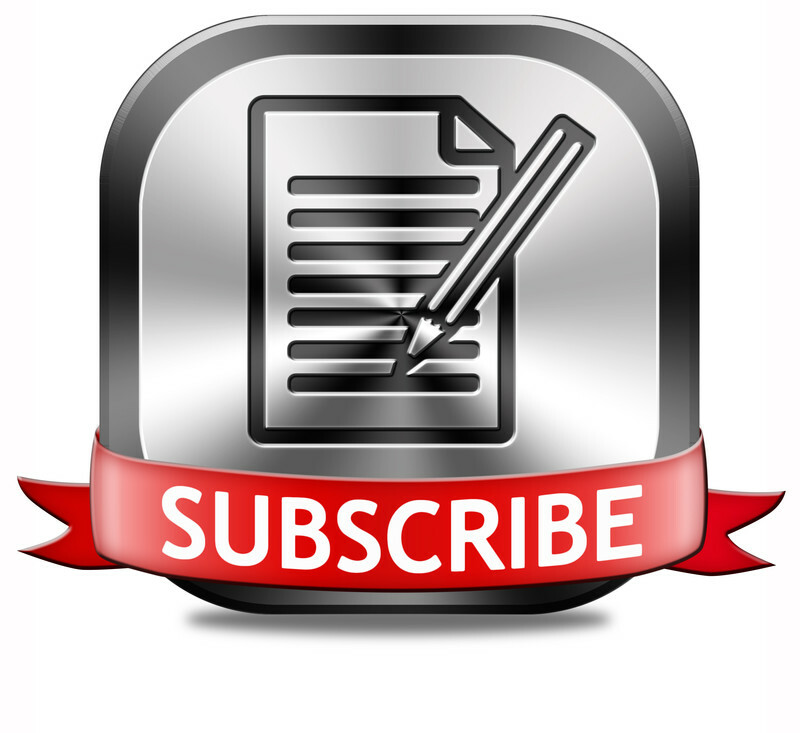 Check your inbox for instructions on getting your copy of my book on innovation. You will be receiving an e-mail shortly.